Assisted living or adult foster care homes are communities that provide long-term assistance and support for the elderly. Assisted living facilities are not to be confused with skilled nursing facilities or hospitals that treat the most serious conditions like cancer. Assisted living facilities or adult foster care communities can vary significantly based on number of occupants and level supervision. For example, where some “independent living” facilities provide only basic services like meals, housekeeping, and transportation, other communities like Sandyside Senior Living provide around-the-clock care. Services and care at these latter facilities are comprehensive, and include everything from the administration of medicines as well as everyday assistance with routine tasks such as bathing, dressing, using the lavatory and more. If you or someone you care for needs additional assistance, you might consider contacting a licensed adult foster care home near you to learn more about how they can help. Assisted living facilities or adult foster care homes are becoming increasingly popular options for senior citizens that require some level of additional, everyday assistance. Based on the individual, facilities will tailor care strategies that ensure proper safety all while making a resident’s life as comfortable and carefree as possible. The provision of supervision, personal care, and protection in addition to room and board, for 24 hours a day, 5 or more days a week, and for 2 or more consecutive weeks for compensation. Still wondering, “what are assisted living facilities”? To help current and considering care providers understand the the law and credentialing, the Michigan Assisted Living Association (MALA) provides training, resources, and compliance information that help ensure a baseline level of care and accountability statewide. For years, families have turned to Sandyside Senior Living for their assisted living needs. 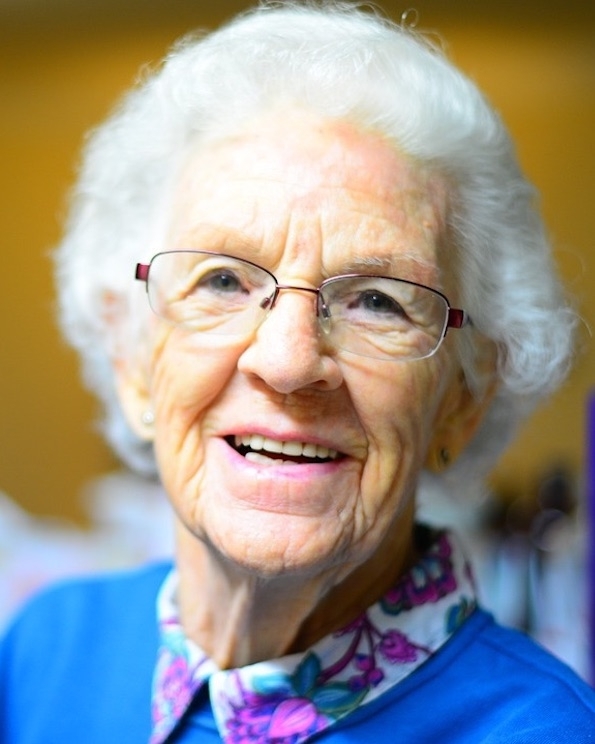 From minor age-related illness to hospice care, Sandyside maintains a commitment to quality care for the elderly. Specializing in caring for those with Multiple Sclerosis, Alzheimer’s, Parkinson’s Disease and general debility, Sandyside’s White Lake, MI location is safe, quiet, and staffed by some of the best care workers in the business. 24/7 CARE. NO MATTER WHAT TIME OF DAY, SANDYSIDE SENIOR LIVING’S MALA-CERTIFIED STAFF IS THERE TO GUARANTEE SAFETY, SECURITY, AND PROPER CARE. INDIVIDUAL FOCUS. SANDYSIDE’S PERSONABLE CAREGIVERS ENSURES THAT EACH RESIDENT GETS THE ATTENTION THEY NEED TO THRIVE. LIVING THE BEST LIFE. EXPERT STAFF, DELUXE AMENITIES, AND ENGAGING ACTIVITIES MEAN OUR RESIDENTS SPEND LESS TIME WORRYING AND MORE TIME DOING WHAT MAKES THEM HAPPY.